Glitzburgh’s Ashley at Oprah – Tomorrow, May 5! 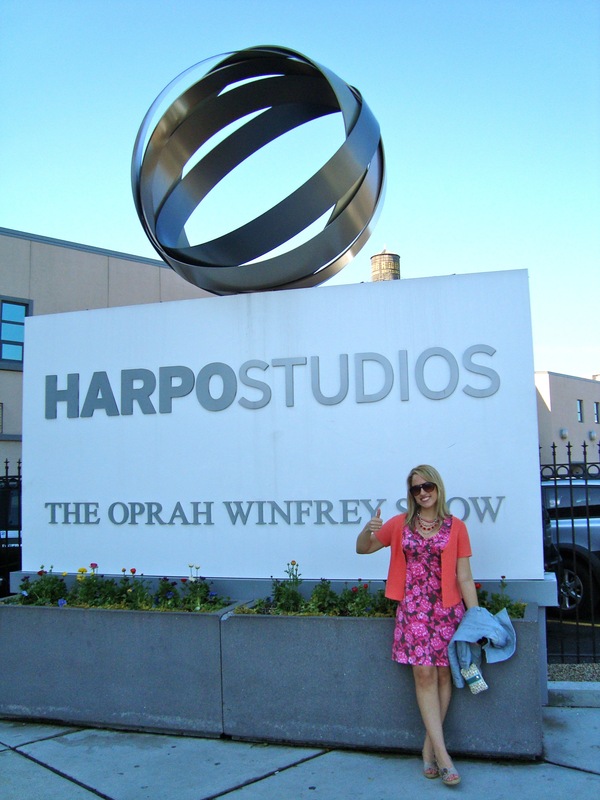 Glitzburgh's Ashley B at Harpo Studios! I can’t technically write a blog about my Oprah Show experience – it’s a legal thing. I will write this blog post, though, to tell you all to tune in tomorrow, Thurs May 5, 2011, to watch the show that I attended. I got to sit 2nd row at Oprah’s Last Harpo Hookups Show which is one of her final 16 shows….ever. 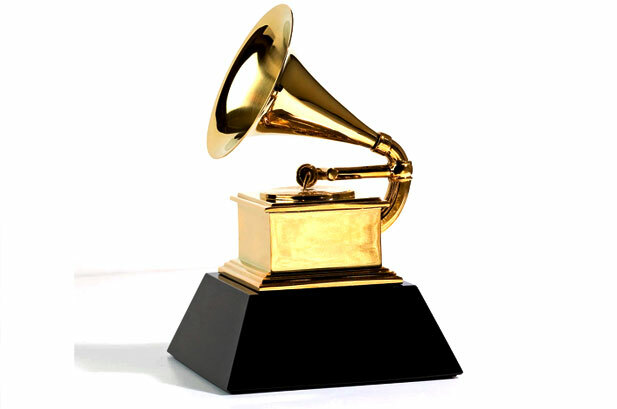 All I can say is that it was amazing! Thanks, Oprah!